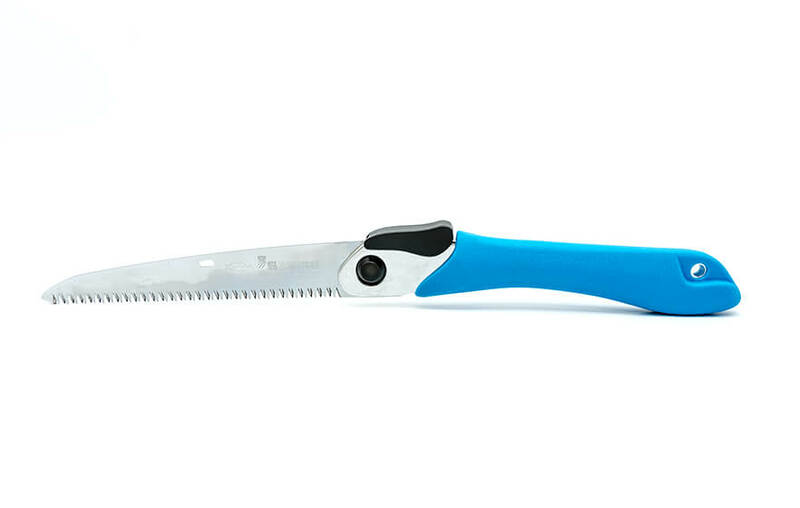 JetwiseTM teeth provide a faster, smoother, and cleaner cutting experience. 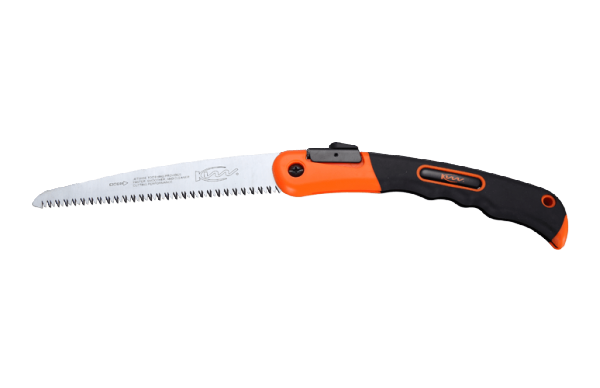 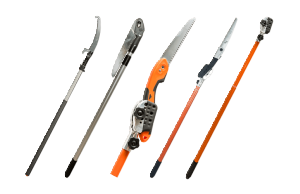 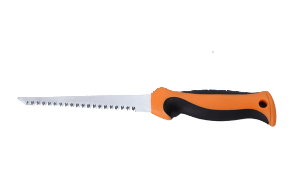 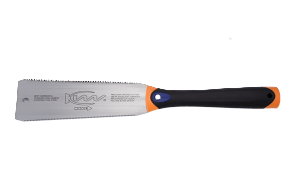 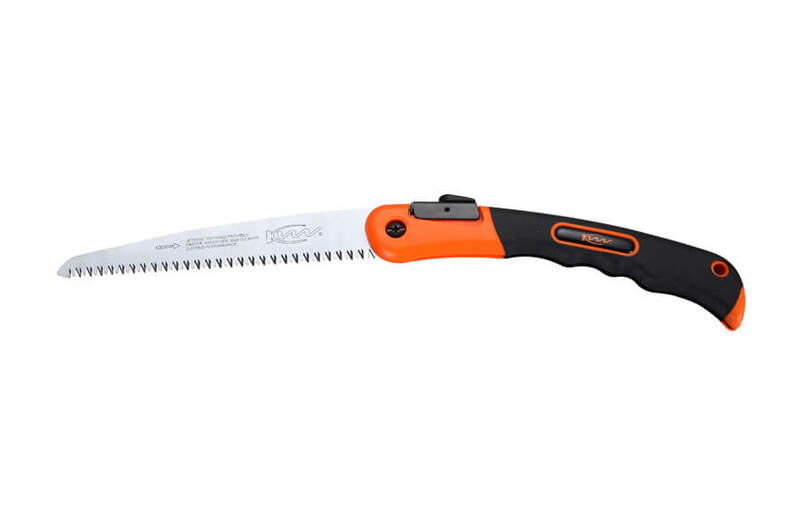 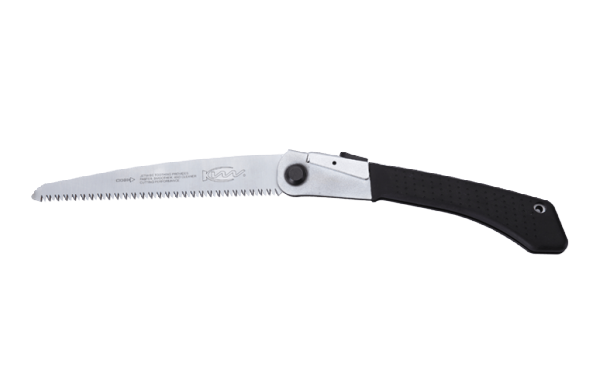 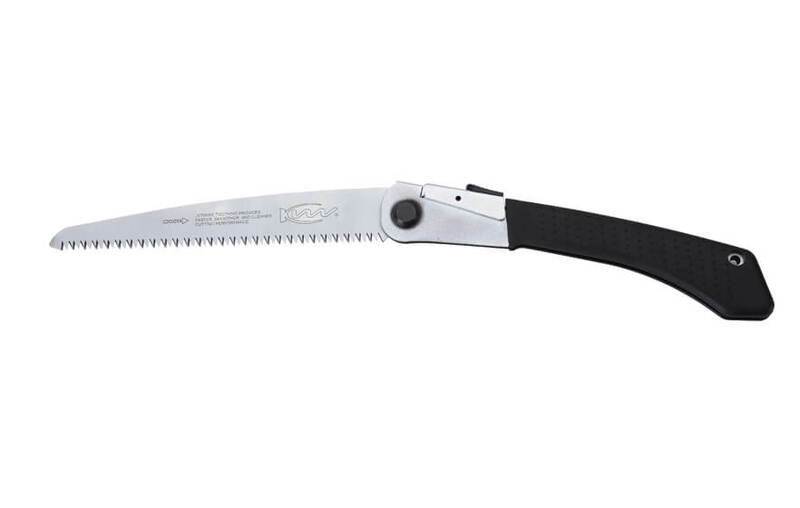 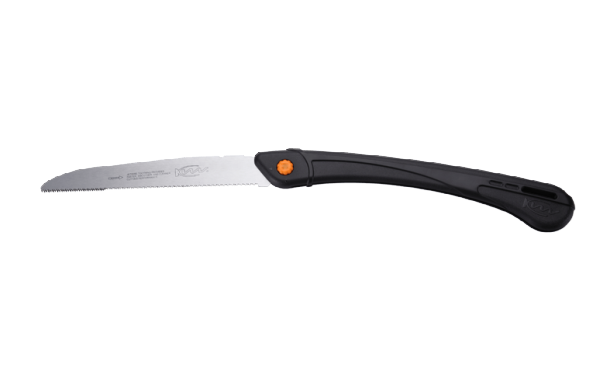 No tearing of the wood fiber, provides clean cutting surfaces, excellent for both green tree pruning and carpentry. 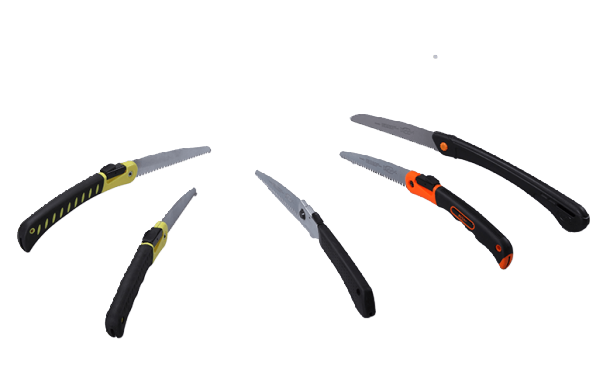 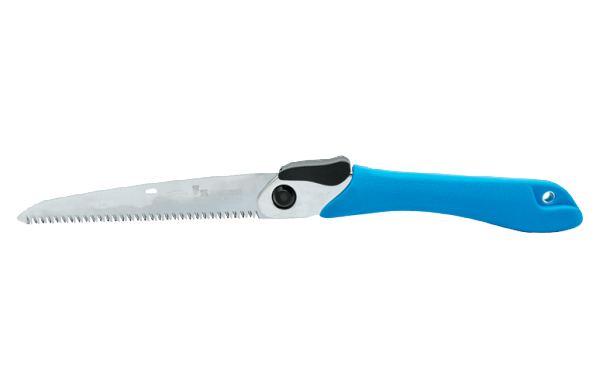 Impulse hardened teeth give the blade a much longer life with no re-sharpening required. 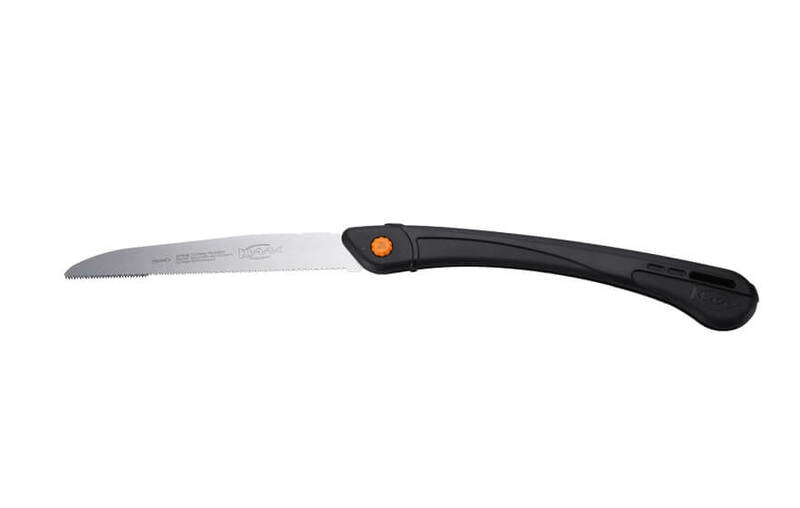 Dual-material handle offers a comfortable grip while working, even after long periods of use. 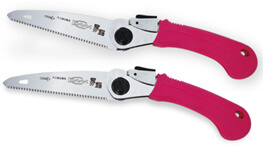 2 safety locking positions provide maximum protection. 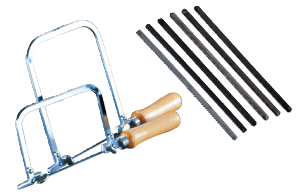 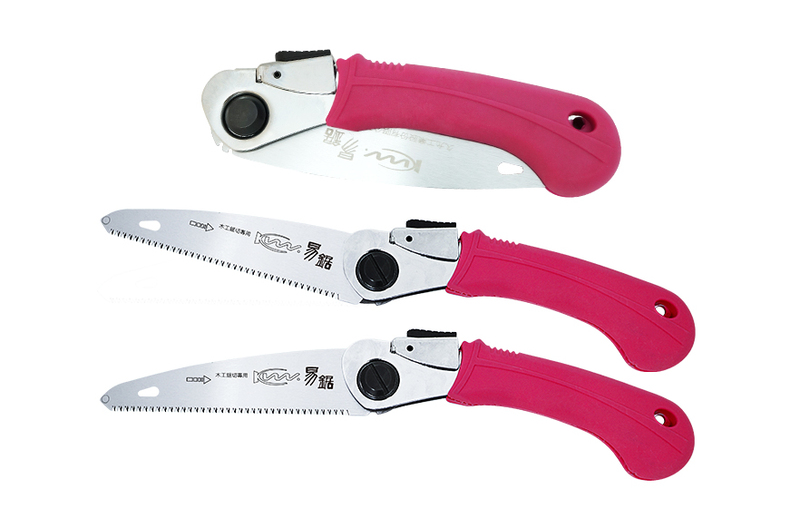 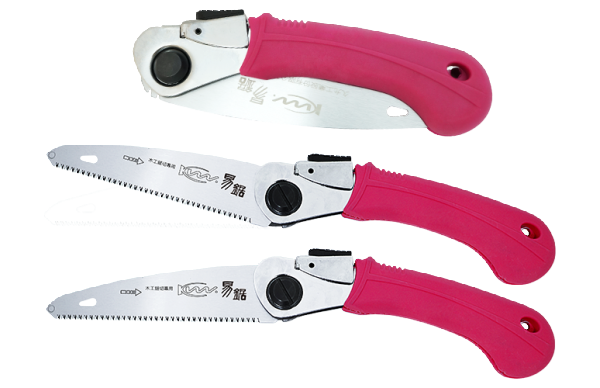 © K&W Tools Co., Ltd. All rights reserved.